A nonprofit Organization here to assist in finding Criminals, hunters, hikers, and Children in Northern Nevada. Certified wilderness tracking / trailing teams. 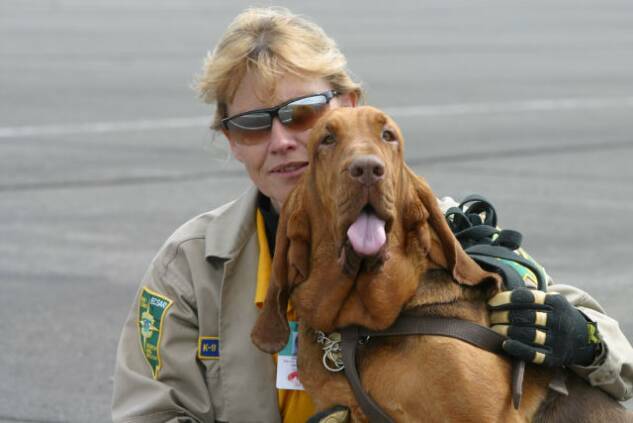 Breeder, trainer and handler of mantrailing bloodhounds.